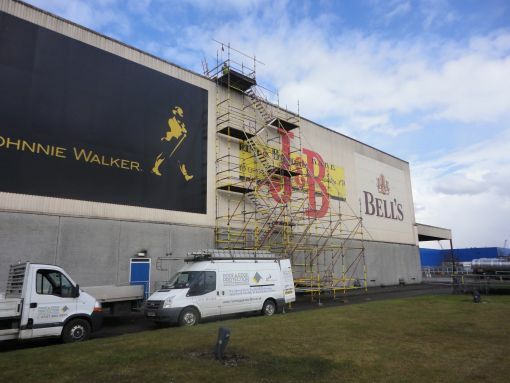 Hire, erect and dismantling scaffold systems including Kwikstage & Cuplok. 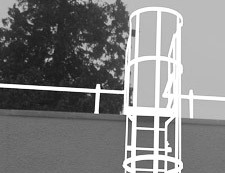 Hire, erect and dismantling of alloy towers, all our operatives are PASMA trained. 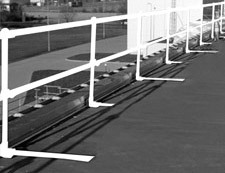 Hire, erect and dismantling of temporary freestanding or fixed roof edge handrail systems. 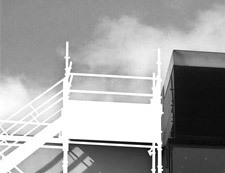 Hire, erect and dismantling of roof edge handrails fixed to steel framed buildings for roof cladding contractors. 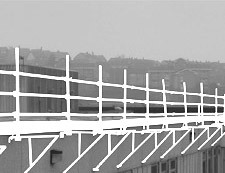 Approved contractor for the supply and installation of Anchoredge permanent handrail systems. 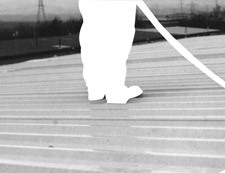 Approved contractor for the supply and installation of Soter roof safety line systems. 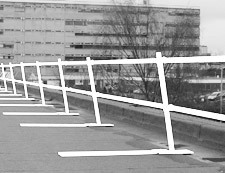 Annual Inspection and re-certification of safety line system. 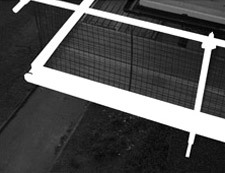 Get in touch now to discuss your roof safety and scaffold requirements. 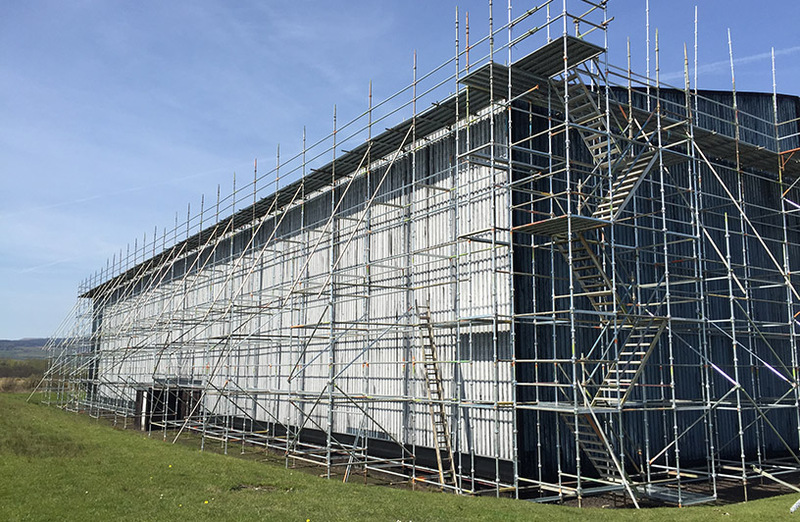 HSE Compliant, flexible and built to last. 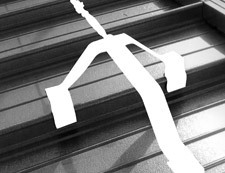 A Temporary Solution that’s always in demand.